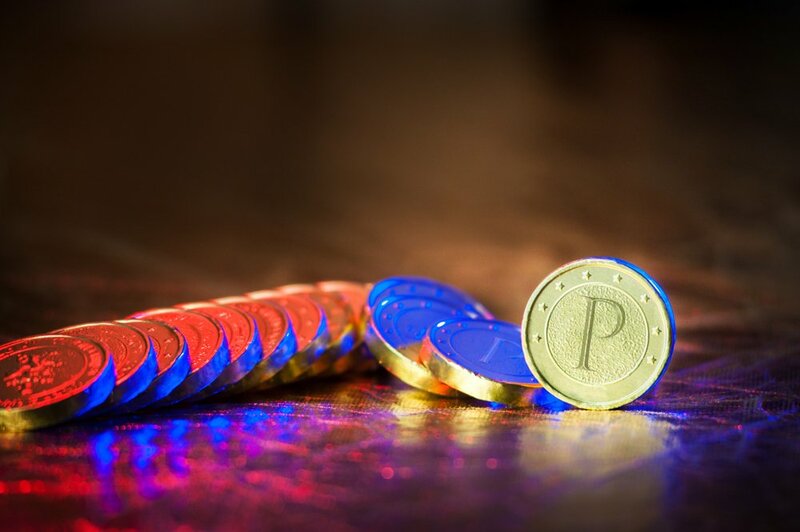 Despite the national parliament having recently unanimously banned the issuance of any natural resource-backed cryptocurrency, controversial Venezuelan leader Nicolás Maduro is refusing to yield in his pursuit to launch el petro – the proposed national cryptocurrency backed by oil, gas, gold, and diamond reserves. Regarding divisibility, a total of 100 million tokens will be issued, with 38.4 million offered via a private pre-sale, and 44 million for the initial offering. The remaining 17.6 million will be retained by the Venezuelan Superintendency of Currency and Related Activities (SUPCACVEN). The initial offer funds will be split amongst the sovereign fund (55%), technological development (15%), ecosystem development (15%), and the ‘Petro project’ (15%). Pre-sale is scheduled to open on February 20, whilst the initial offer will commence on March 20. Both stages will make use of degressive discounting schemes so as to encourage ongoing buying. The price of one PTR will be roughly $60 (USD) – depending on market fluctuations in the Venezuelan basket barrel. Just as a satoshi is to one unit of Bitcoin, the ‘mene’ (0.00000001 PTR) will serve as the minimum exchange unit of one Petro. In a swipe at America’s notorious history of exploitation colonialism, the paper went on to outline the slew of proposals courtesy of natural resource-rich countries to instil mechanisms to financially protect themselves, rather than having to depend so heavily on $USD.